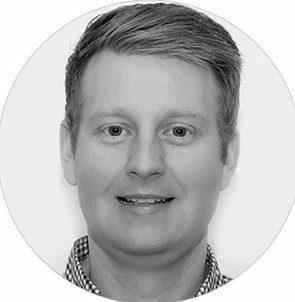 Tom graduated from Teesside University in 2004 with a degree in Information Technology, which developed into being part of the Graduates for Business scheme. Here, Tom was supported with mentoring and office space to allow him to grow his first company, Thap – a software agency. Thap was acquired by Clicksco in 2013 where he became Group CTO, running a team of 70 developers across to the world in the marketing technology sector. Tom then went on to set up financial technology start-up Paid, which concentrates on simplifying contracting and payments for small businesses. Tom’s areas of experience include building high performing technology teams and translation of business need to technology requirements. He is a lover of start-up life and promotes rapid progress by removing barriers.